Logos for fridge freezers are designed by Maa Designs, the prominent company in UK. 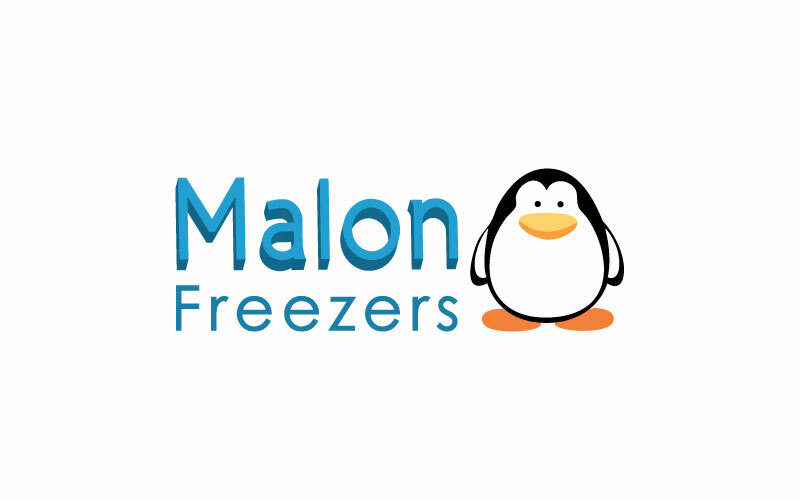 We have designed it for Malon Freezers, Iceburg Freezers. Our services are brochures, posters, flysers, greeting card, news letter.